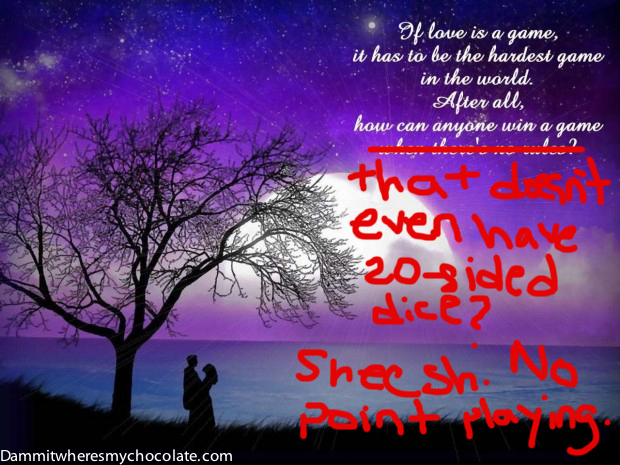 If Love is a Game | Dammit! Where's My Chocolate? …that doesn’t even have 20-sided dice?